Because pointing these at the sky is still better than pointing them at America. 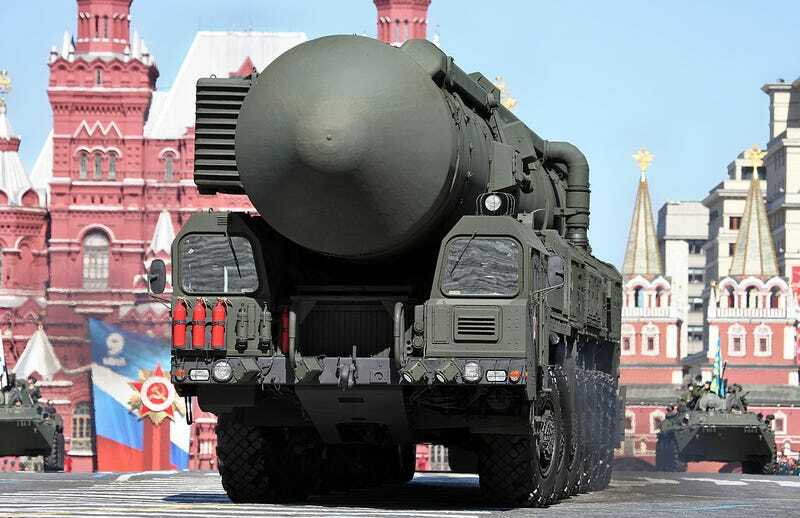 According to techtimes.com, Russia's stash of ICBMs (intercontinental ballistic missiles) could soon be undergoing a very interesting makeover. 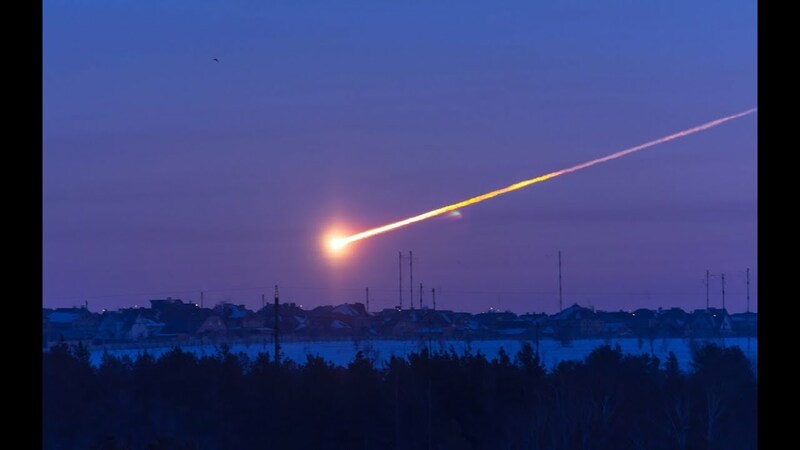 Scientists from the Makeyev Rocket Design Bureau, led by researcher Sabit Saitgarayev, have plans to aim the weapons not at fellow human beings, but rather at the near-Earth objects floating in space that would seek to harm all of us. A major target is meteoroids, which are chunks of asteroids that break off and could possibly careen into Earth's orbit. Although some burn up in a fiery atmospheric funeral pyre, others have the capacity to smash into the planet and really wreak some havoc. Though sometimes, their apocalyptic wrath is just adorable. 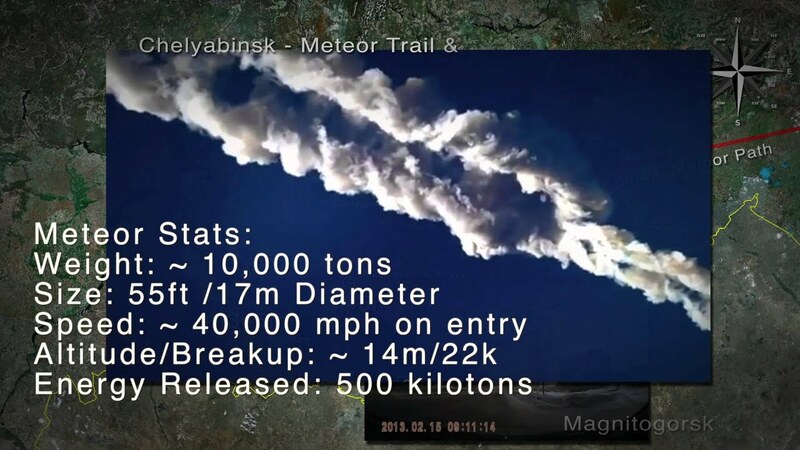 One recent instance of meteoroid mayhem was 2013's incident near Chelyabinsk, Russia, where a slab of space debris exploded 18 miles above the planet. 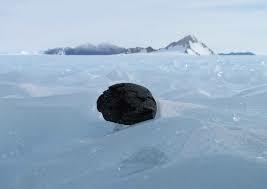 The resulting shockwave blew out windows, terrified drivers, and injured some 1,500 Earthlings in the area. ...but it lays the smackdown like a nuke! Saitgarayev explained why the ICBMs are preferential to conventional rockets for the space dust-busting task, saying, "Most rockets work on boiling fuel...Their fueling begins 10 days before the launch and, therefore, they are unfit for destroying [meteoroids] similar to the Chelyabinsk meteorite in diameter, which are detected several hours before coming close to Earth. For this purpose, intercontinental ballistic missiles can be used, which requires their upgrade." The upgrade would unfortunately be expensive and require numerous authorities' permissions. But how can you put a price on being able to save the world on short notice? It's cheaper than hiring Bruce Willis and crew. But we're going to need another sweeping, majestic Aerosmith song, just in case.